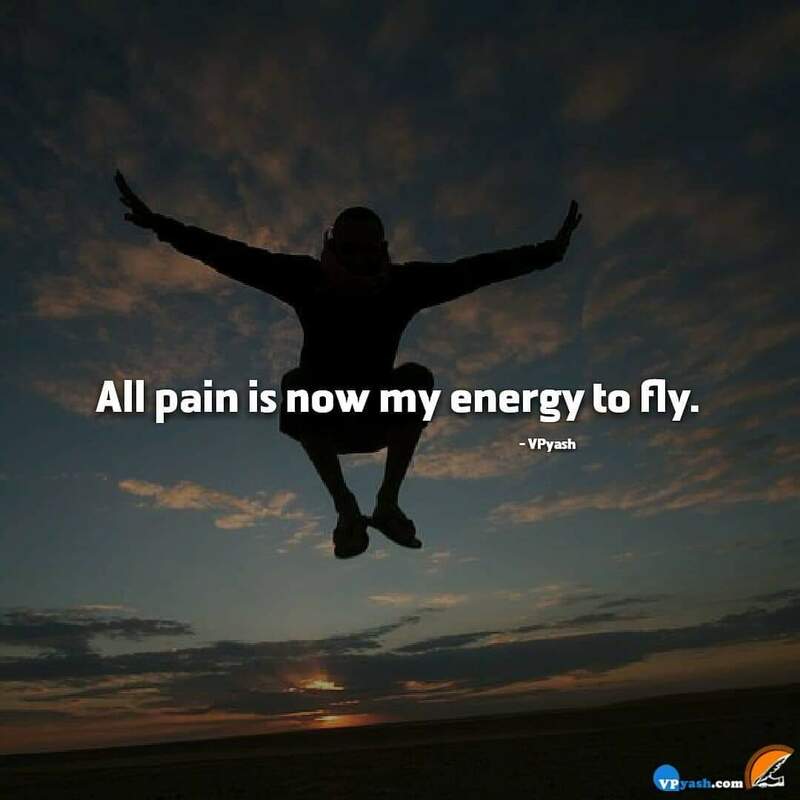 I have learned to use my pain as the energy needed to fly and achieve what I desire for. It is very easy to get sad and disappointed when something has caused suffering to you but it is up to you how you use this pain. Either you can make the hell out of your life or you can create heaven on your own. 1. Keep yourself happy and motivated by exercising or listening to music. 2. Keep your spirits high by reading motivational posts. 3. Know the facts that pain and suffering are the opposites of happiness and joy only. It is inevitable to exterminate these from our lives as they are two sides of the same coin.